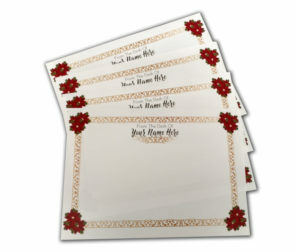 Make sure you properly represent the professionalism of your business with personalized stationery. 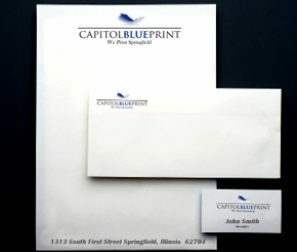 Allow us to print your letterhead, envelopes, business cards, and other office essentials. 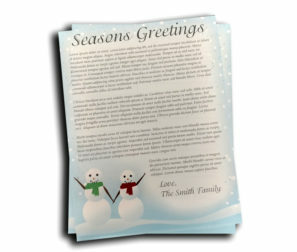 We will provide a plethora of paper, design, and coloration options to meet your highest expectation. Once you have ordered from us, re-orders are a snap....re-order online from your catalog, call us with your order, or send us an email. We are eager to please. Also, don't forget the personalized stationery from your home office!